The Mapex Drum Company set out to solve one of the biggest headaches of being a drummer; the frustrations of tuning your drums. Mapex wants drummers to spend less time tuning and be able to play more. The result of that mission is the latest innovation from Mapex: The SONIClear™ bearing edge. 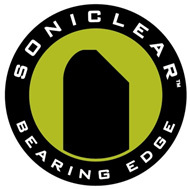 Starting on July 1st, 2014, MyDentity Custom drums will be available with the award-winning SONIClear™ bearing edge, designed to help drummers tune less and play more. 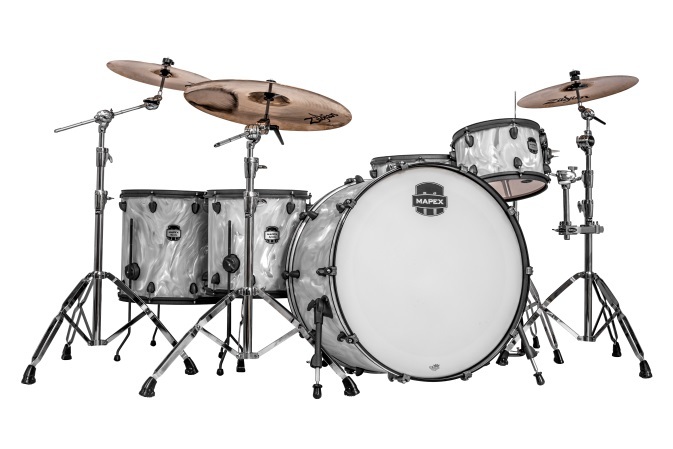 To kick off this exciting design change, Mapex will run a MyDentity promotion from July 1st through August 31st during which time Mapex will be upgrading the heads to Remo USA-made drumheads. 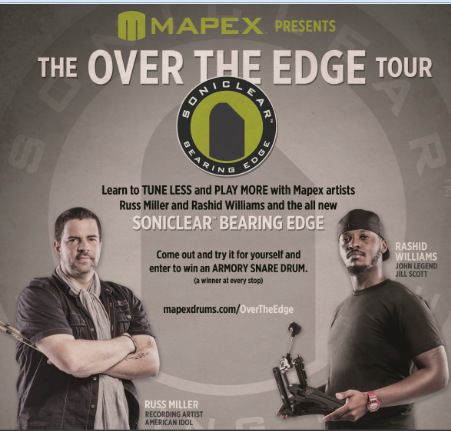 Mapex Artists and staff members will be hitting the road stopping in 15 cities across the USA for the Mapex SONIClear™ “Over the Edge Tour”. The tour is the perfect opportunity for players to experience first-hand the award winning SONIClear™ bearing edge and the sound of Armory and Mars sets and Armory snare drums. Russ Miller (L.A. session artist) will be the host in 7 of the events while Rashid Williams (John Legend) will be hosting the tour in 8 of the locations. In addition, a Mapex Armory Tomahawk snare drum will be given away to a lucky winner at each stop of the tour.